Offer your clients one of the most extensive choice of glass options available from a window and door fabricator. These are available at short lead times and very competitive trade prices, allowing you to obtain higher margins and placing you ahead of competition. All our sealed units are made to measure to your requirements based on the glass type, size and any decoration specified. 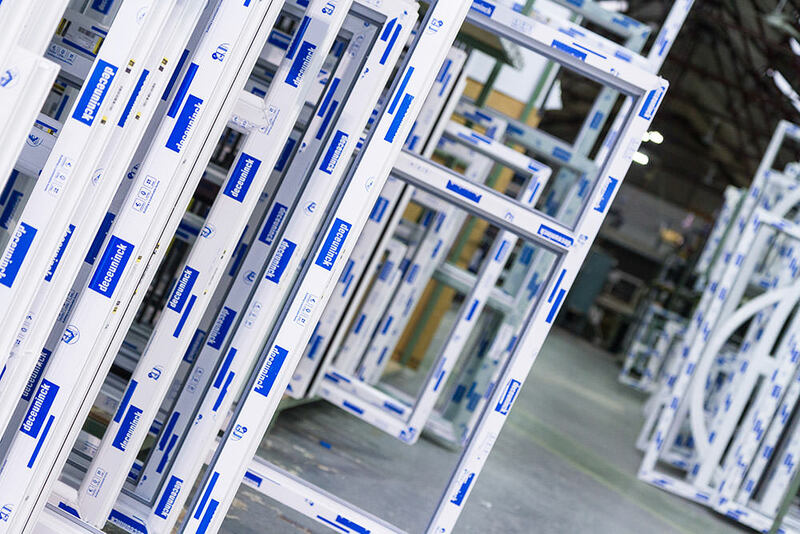 We have invested heavily in state-of-the-art machinery that enables us to supply a wide range of glass units for windows, doors and conservatories to satisfy your clients’ every need. 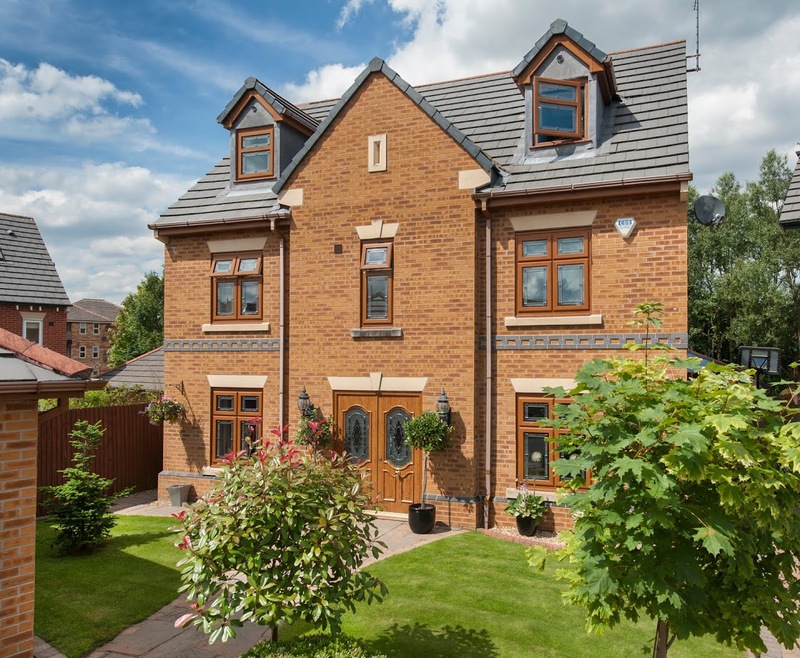 With over 3,500 IGUs produced every week, we are sure we can offer you highly bespoke windows, doors and conservatories quick and at very competitive prices. Our sealed units are made using a variety of high quality glass from Pilkington and Planitherm and come in all sizes, styles and designs. Manufactured in accordance with BS EN 1279, our IGUs come with a 5 year guarantee against condensation within the unit.